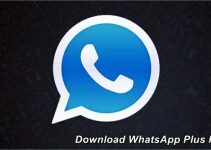 WhatsApp Bomber is one of many complementary apps for WhatsApp messaging that have become a global trend. The use of this application is as unusual as it is funny, since it offers us the possibility of sabotaging the chat of any of our contacts in a very simple way. What WhatsApp Bomber does is literally send an incredible amount of text files to the contact we want, making your smartphone saturated with information. This causes the system to crash for several minutes, so people receive the message sometimes have to restart their phones. 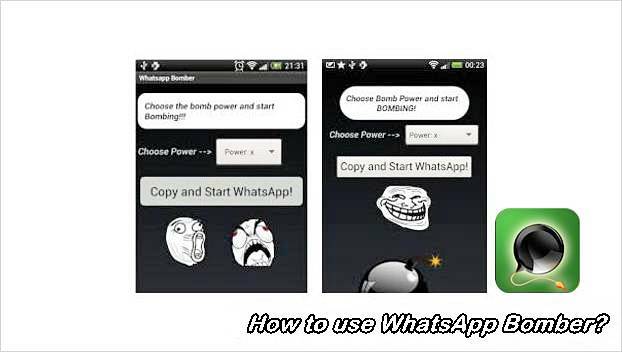 2 How to use WhatsApp Bomber? Because of WhatsApp Bomber’s role, this application was removed from the Google Play platform. However, we will be able to find it available on other alternative websites such as MoboMarket. 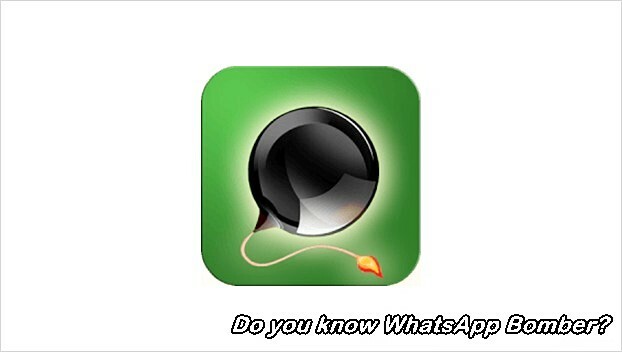 Download WhatsApp Bomber Android from MoboMarket (click here). For this reason, we may need to download this application via our computer and then install it on our phone. 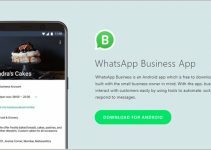 How to use WhatsApp Bomber? The first thing we’ll have to do is pick a bomb from the menu. Then we must use the “Copy and Start WhatsApp” option and select the contact to which you want to send the pump. When we choose the contact to send the character pack, we must paste the content into the chat. Now, we’ll just have to press the send button and we’ll be sending our victim an incredible amount of random characters, which are automatically generated by the application. Remember that when installing this app through an APK file, it is necessary to activate the option from our smartphone under “Unknown origins” in Settings -> Applications. What did you think of that? 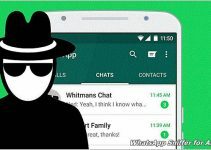 Did you know WhatsApp Bomber? Now you know how to make your mobile phone collapse from any of your contacts.